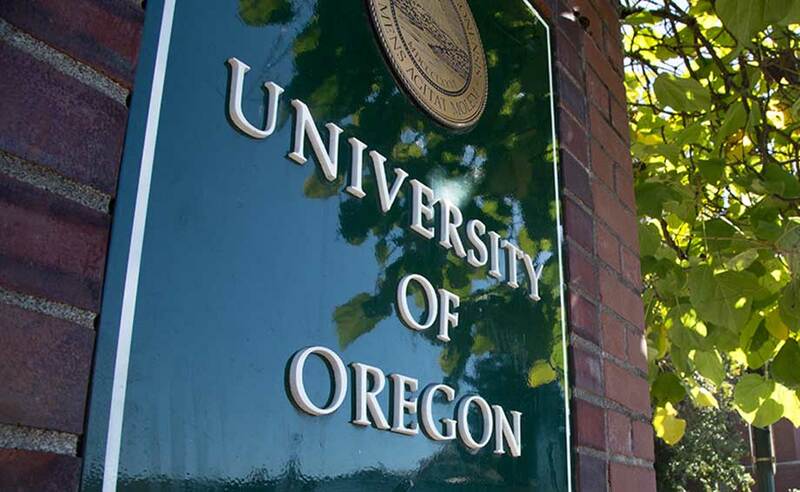 The Board of Trustees of the University of Oregon is the university’s governing body. The broad responsibilities of this 15-member group are to supervise, coordinate, manage, and regulate the UO, as provided by state statute. The trustees may exercise all powers, rights, duties, and privileges expressly granted by law or that are incidental to their responsibilities.